Peruvian Hair is the ultimate multi-purpose hair! It's extremely soft and ultimately feather light! 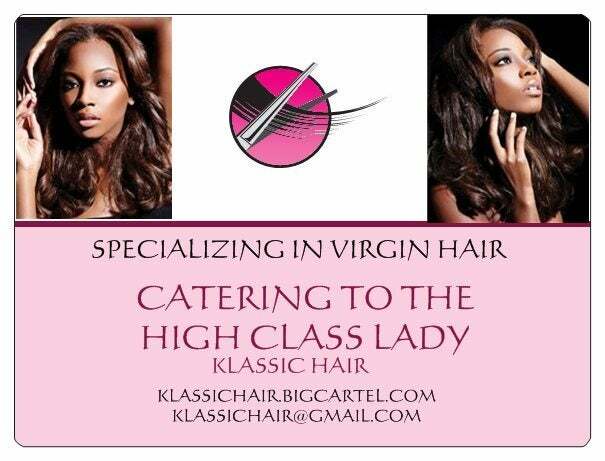 You can have up to five bundles of a Peruvian Hair installed yet still maintain a feathery light, maintainable style. This hair is coarser and denser in texture than Malaysian, Indian, or Brazilian hair. It blends very well with normal African-American relaxed hair textures and medium Caucasian hair textures. This hair is extremely luxurious and definitely one of our favorites.